We're a fast-growing international retail company looking for an analytical and customer-oriented Amazon Reviews Specialist who'll manage customer product reviews. This is a full-time role who'll be accountable for generating positive reviews and turning around critical reviews to boost product ranking. The successful candidate must also be knowledgeable about the Amazon platform and must be highly capable of thinking strategically and innovating work methods. Experience and expertise in ManyChat is a plus. So what does it take to qualify for this role? You’ll have the privilege of working with a talented team who spend most of their time learning while collaborating on countless projects and loving every minute of it. We work in a nurturing and constantly innovating environment that allows us autonomy and flexibility. We also enjoy countless opportunities to grow in our roles and to be fully equipped for new ones. Rest assured that you can also always count on the fact that working with us will be as challenging as much as it is fulfilling. Finally, our people are our most valuable asset thus, we make sure that everybody gets all the support they need to pursue their passion and interests. Ultimately, we are honed to be independent-thinkers, to take ownership for our work, and to continuously develop ourselves as we strive to be effective in attaining our goals as a team and as an organization. If you thrive on challenges, like to be in an action-driven team, and are excited to work on a variety of tasks and enhance your skills in many areas then you will love it here! Learn more about us by checking on our brand (www.agreatlifebrand.com) and company (https://company.agreatlifebrand.com/home) websites. Note: A series of assessments is linked to the application form so please pay attention to your submission. The sooner you can complete the questionnaires and submit the required introduction, the sooner we can proceed in processing your application. 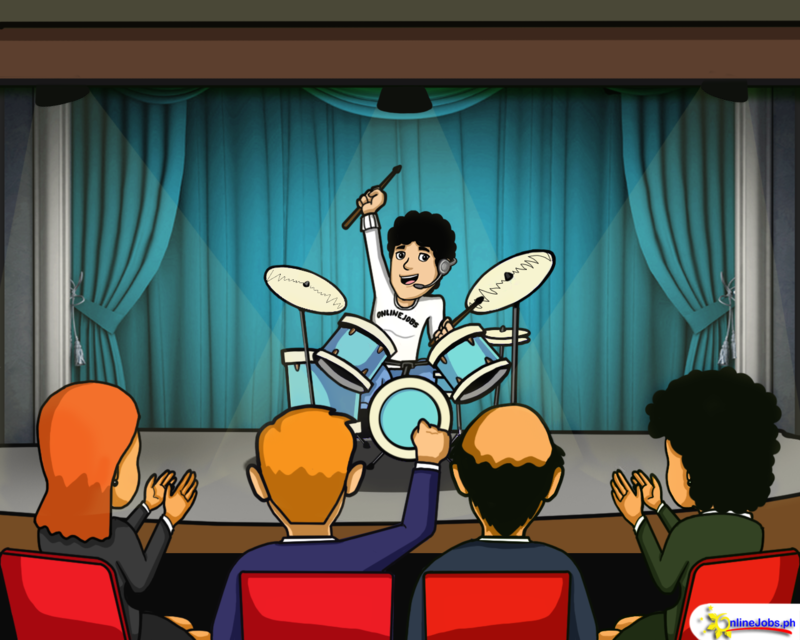 What a Filipino Rock-Star VA looks like…and how you can create one! Your Filipino virtual assistant is like the rest of us—an imperfect human being. But that doesn’t mean that in time your VA can’t completely astound you with off-the-charts good work.